Before netPark can order your EMV reader, there are some additional configuration settings we need from you. 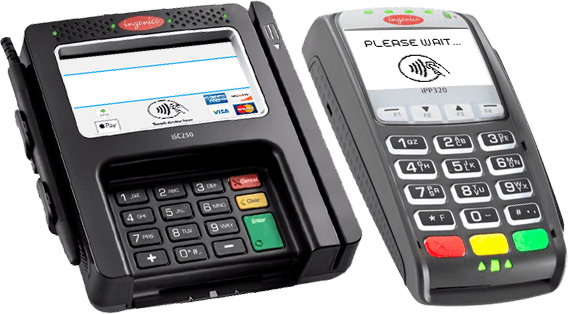 Additionally, once you have confirmed your processor is compatible, you will need to contact your acquirer (merchant bank) and have them provide you with the Key Serial Number (KSN) and Name, for the PIN debit key. Note: Canadian locations will need to contact netPark directly, as your setup process is different from the above steps. By checking this box, I agree that my system meets all of the above requirements listed on this page and if any of the requirements are not met, it may lead to the EMV device not working on my system and is not returnable. For any questions, comments or to schedule a consultation, please contact us today! © netPark, LLC. 2019 All Rights Reserved.